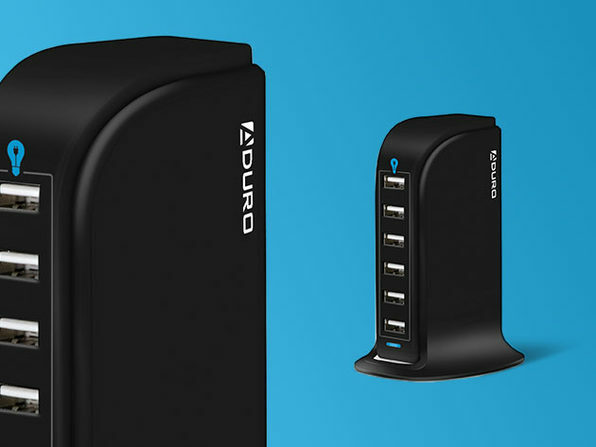 Transfer data more seamlessly with this hub! 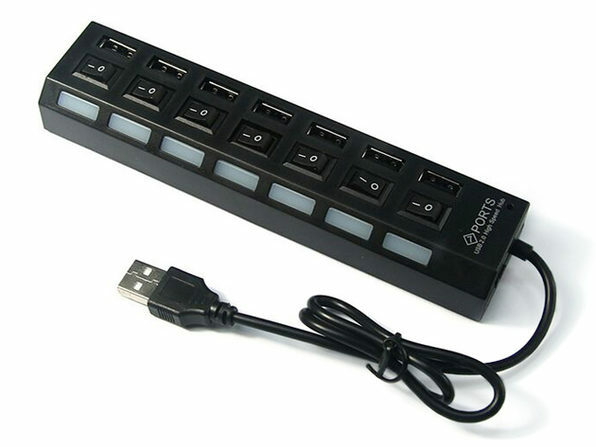 With four USB 3.0 ports, the Joyroom can connect multiple USB devices to your computer for rapid transfer. 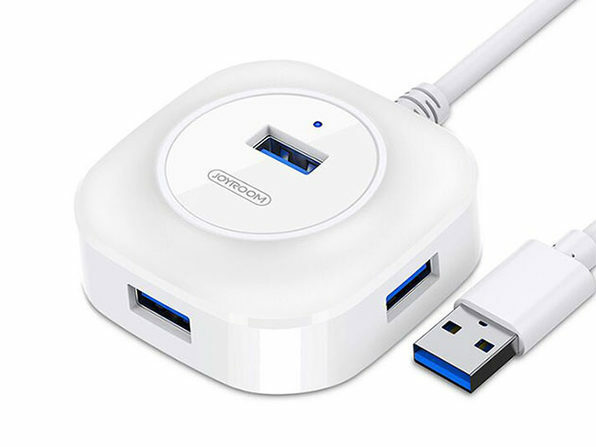 Without a computer, you can insert power adapters to charge cell phones and tablets. With a wide range of plug and play compatibility, you can stay charged and ensure you have the data you need where you need wherever you go.